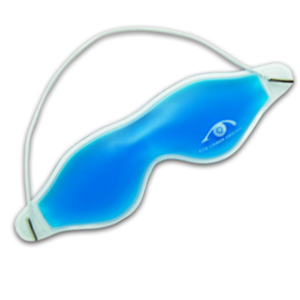 This magic liquid eyemask can be used cold or hot by either placing it in fridge for 2 hours or putting in hot water for 10 minutes. 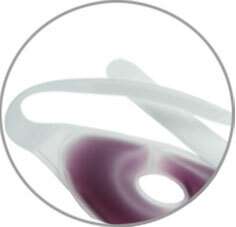 -Help to reduce puffiness and diminish dark circles and wrinkles around eyes. 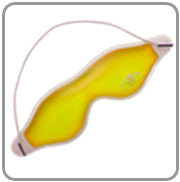 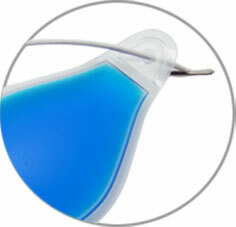 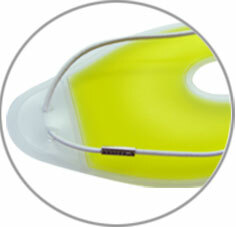 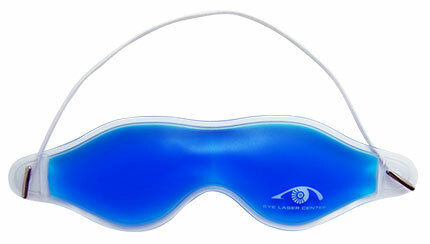 -Help to relief from strain & tension to relaxing your hardworking eyes. 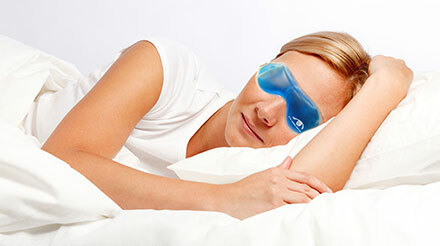 -Help to relieve high fever by placing eye mask on forehead. 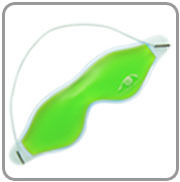 -Help to relieve fatigue and allergies. 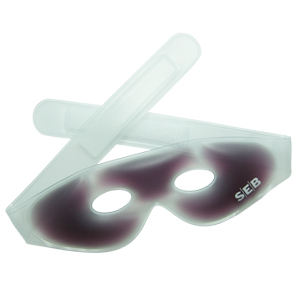 Great for eye protection & enhances beauty purpose. 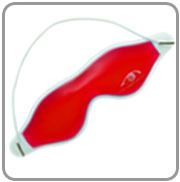 widely use for personal care in daily life. 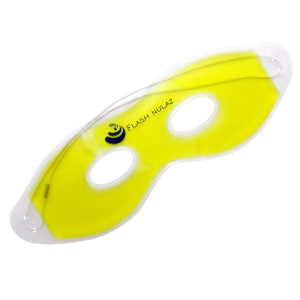 MOQ for customized order is 1,000 pcs.